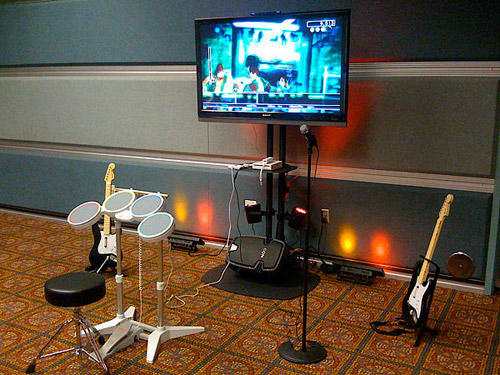 Live the life of a true rock star with the guitar hero! Grab your wireless guitar and start the music. You must press the buttons in sync to the notes that are scrolling toward you on the screen to earn points. Face off against guitar icons like Slash and Tom Morello or compete against a friend.